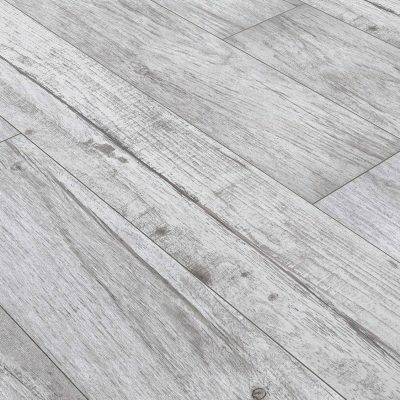 The Atlas Ice porcelain tile manages to combine two looks in one, appearing ultra-modern in its brightness while achieving the weathered look of aged wood. 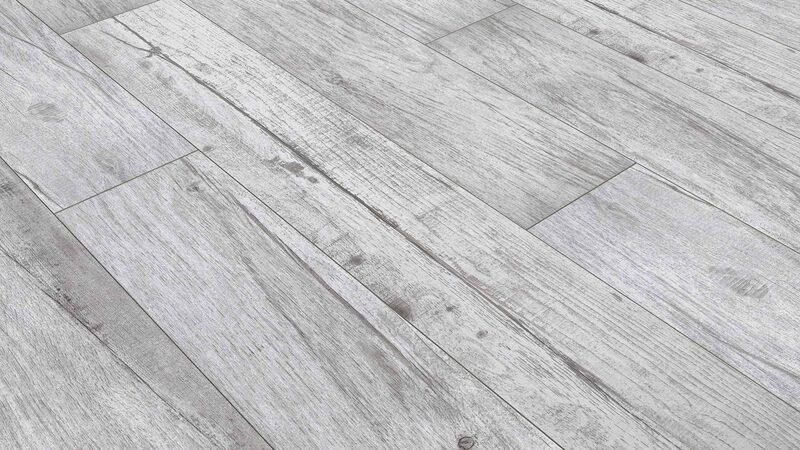 This is a perfect flooring choice for an airy interior space. To schedule a showing or request a quote, click below and speak with a design specialist.